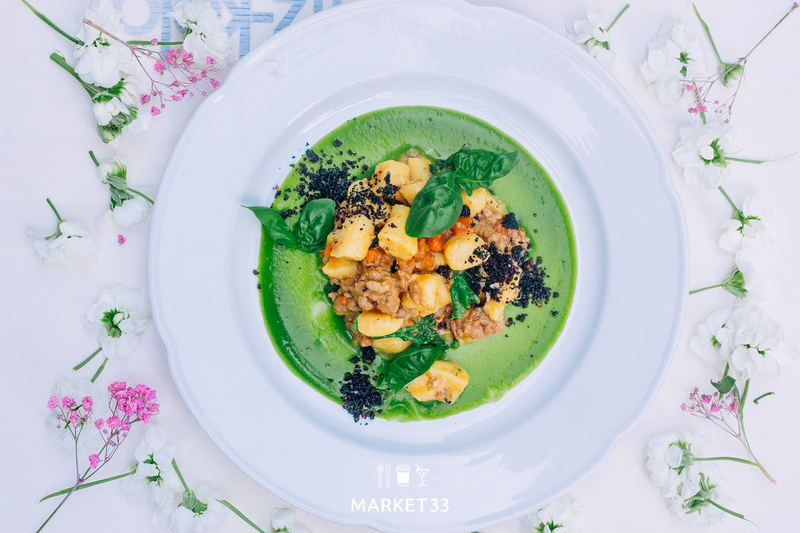 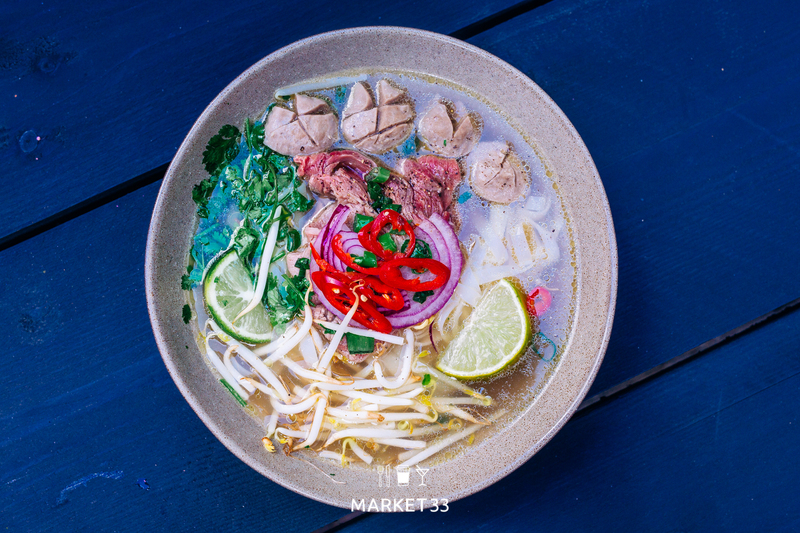 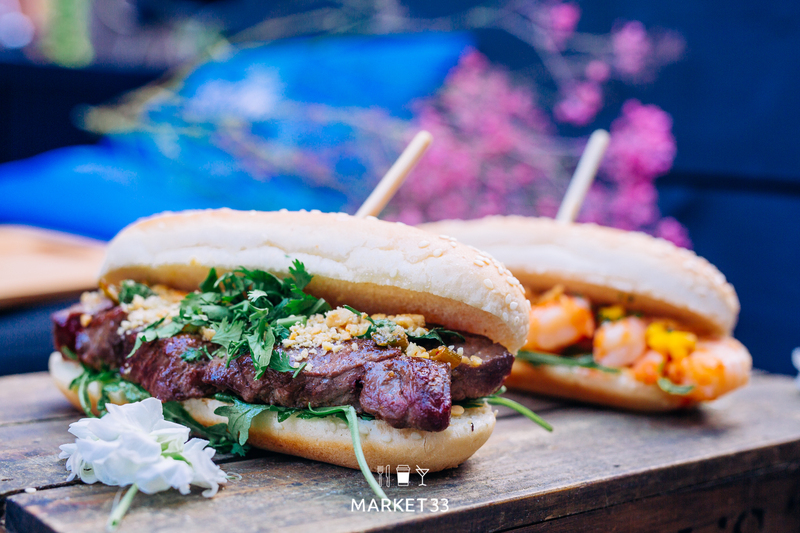 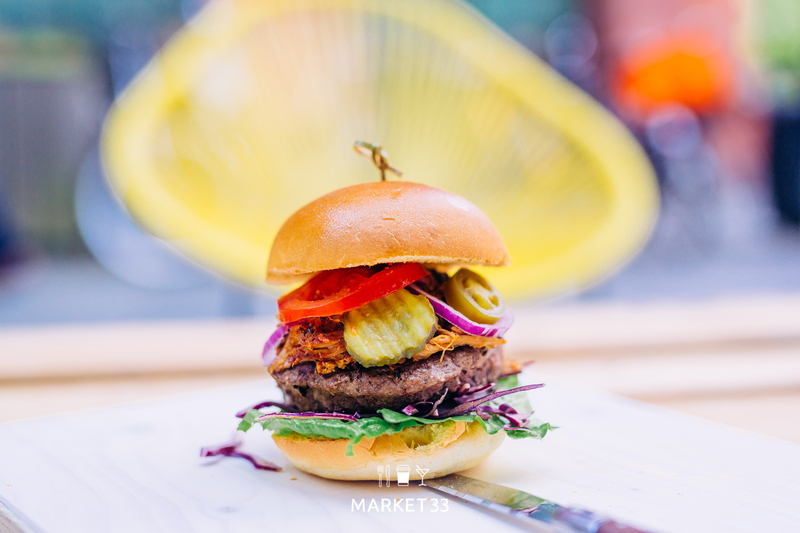 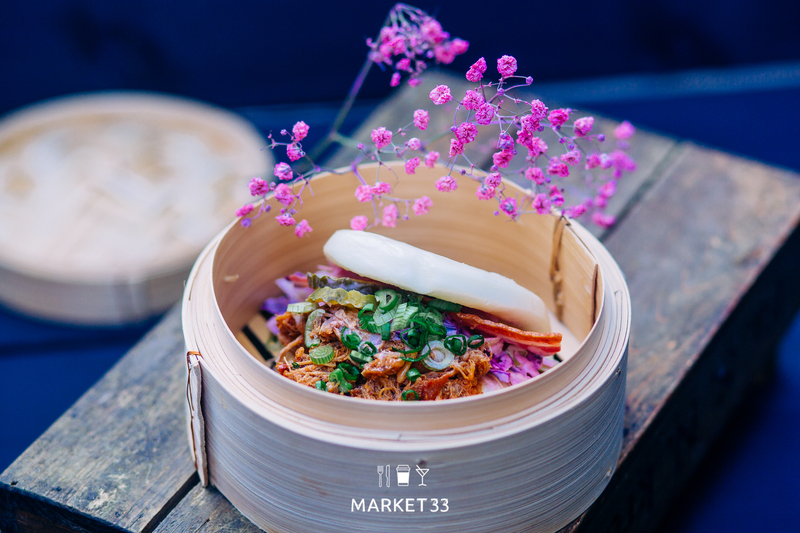 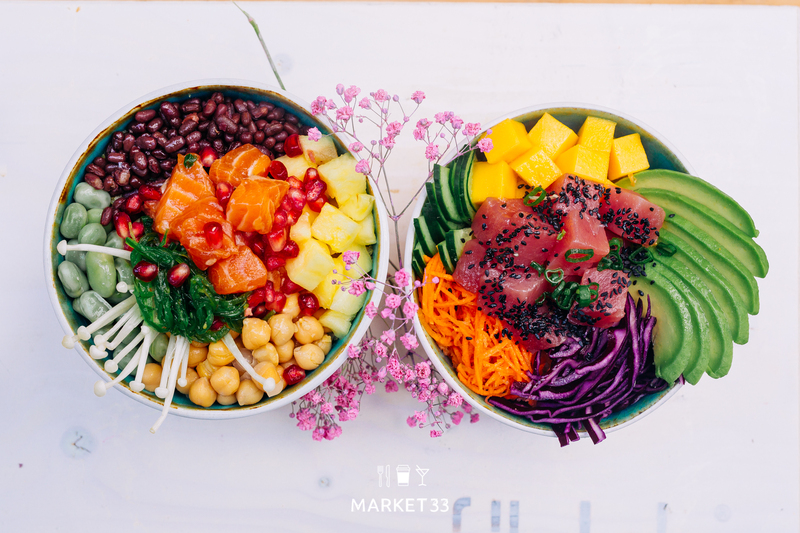 Market 33 is an urban food court where passionate foodies and delicious drinks are brought together under one roof. 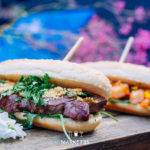 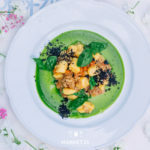 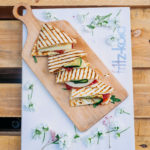 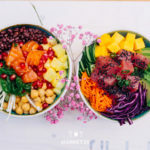 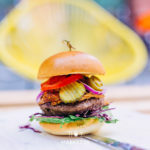 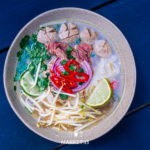 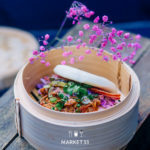 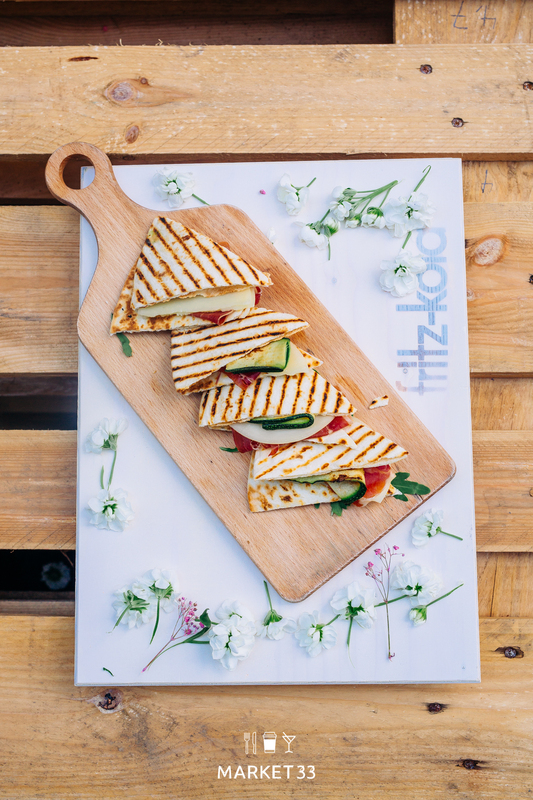 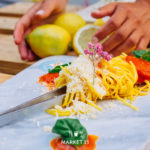 Ten food stalls and three bars offer quality fresh food and great drinks in Amsterdam Zuidas: from Asian street food, healthy salads and gourmet pitas to fresh pasta and juicy burgers. 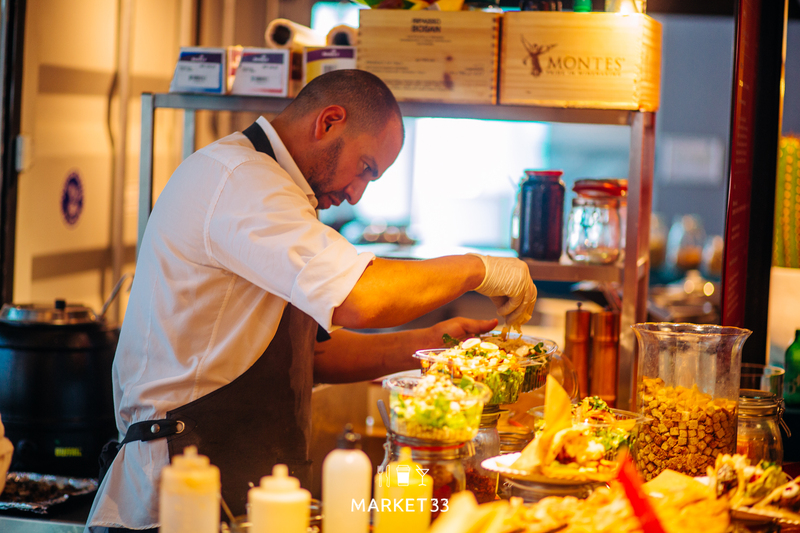 Our bars serve everything from cold pressed juices to artisan coffee and regional Dutch beers to fine wines. 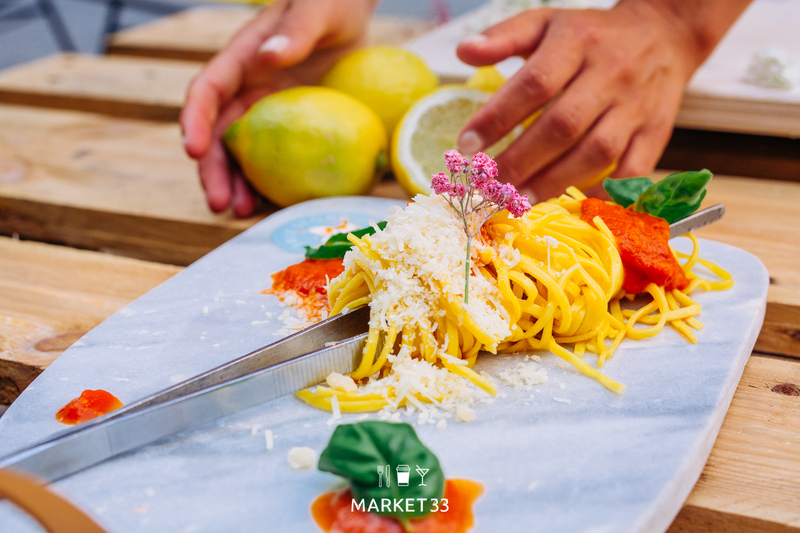 Market 33’s community of food enthusiasts have something to offer for every taste. 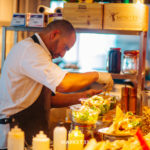 You can find us in Zuidas – the business district of Amsterdam, a 2-minute walk from train station Zuid, a 10-minute bike ride from de Pijp, if you’re coming by car there is the Mahler parking right below us!